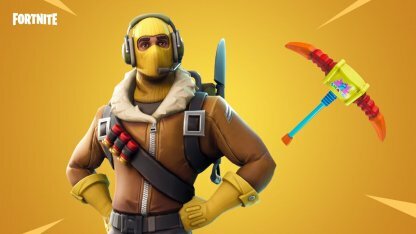 Learn more about Fortnite's Skin - RAPTOR! Check out the skin's full portrait & price at the Item Shop! This Skin is an oldie but a goldie! 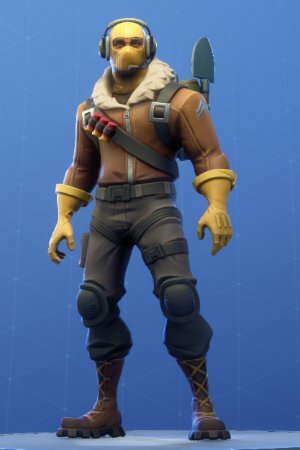 Raptor is one of the oldest Legendary skins in Fortnite! 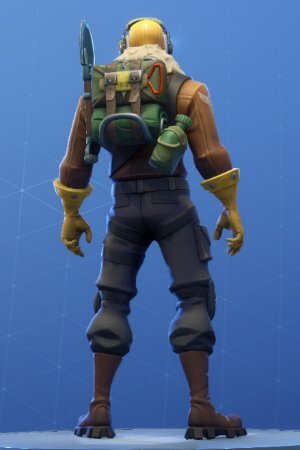 Jump into battle with his trusty Satchel! 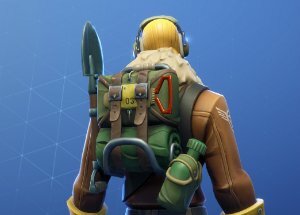 Available as part of RAPTOR set. Bring only the essentials with you in the Raptor Satchel! Be ready for anything with a shovel for digging, and a canteen for hydration!